I made myself another awesome lunch using the salmon we cooked for dinner a couple of nights ago. 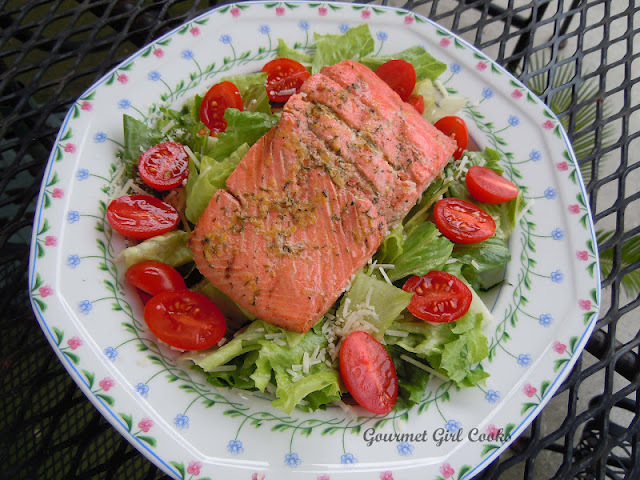 We cooked the salmon once and had it for dinner that night, but I also got 2 more delicious salmon salad lunches from that piece of salmon...love it! Check it out below. Enjoy and Happy Friday! 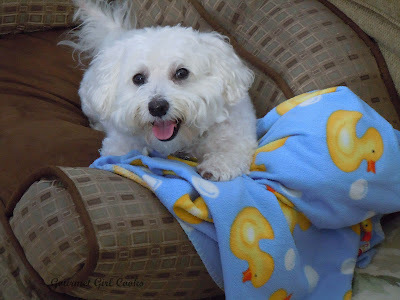 Happiness is a smiling puppy on his new little sofa...just for him!